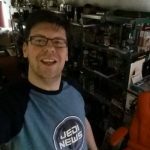 As mentioned earlier in our post concerning a possible UK showing of The Clone Wars season 6 we reached out to Lucasfilm, asking if there was any truth in the rumour. 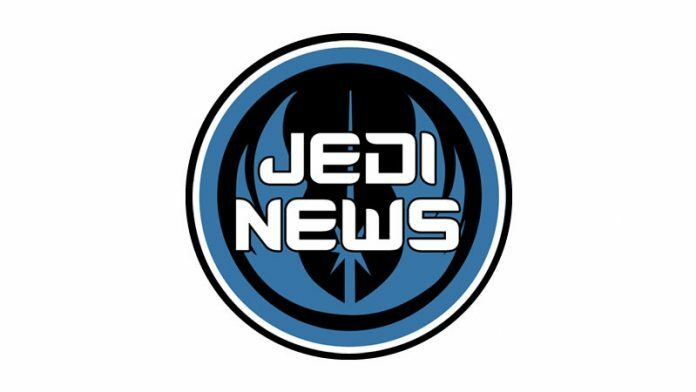 We’ve since debunked that rumour ourselves, but Lucasfilm kindly responded to our request. Regarding the CW S6 / Cartoon Network rumor, the rumor is incorrect. The remaining (yet to be aired) episodes will not be on Cartoon Network in the US. So the rumour is officially dead, and the final episodes will not be shown on Cartoon Network in the States. As soon as we hear where and exactly when, you’ll hear about it here.